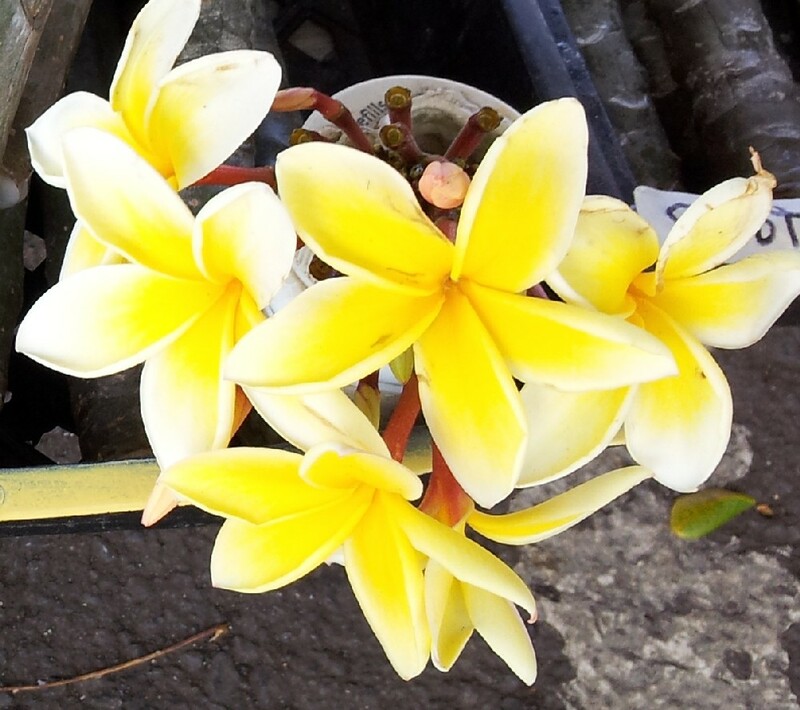 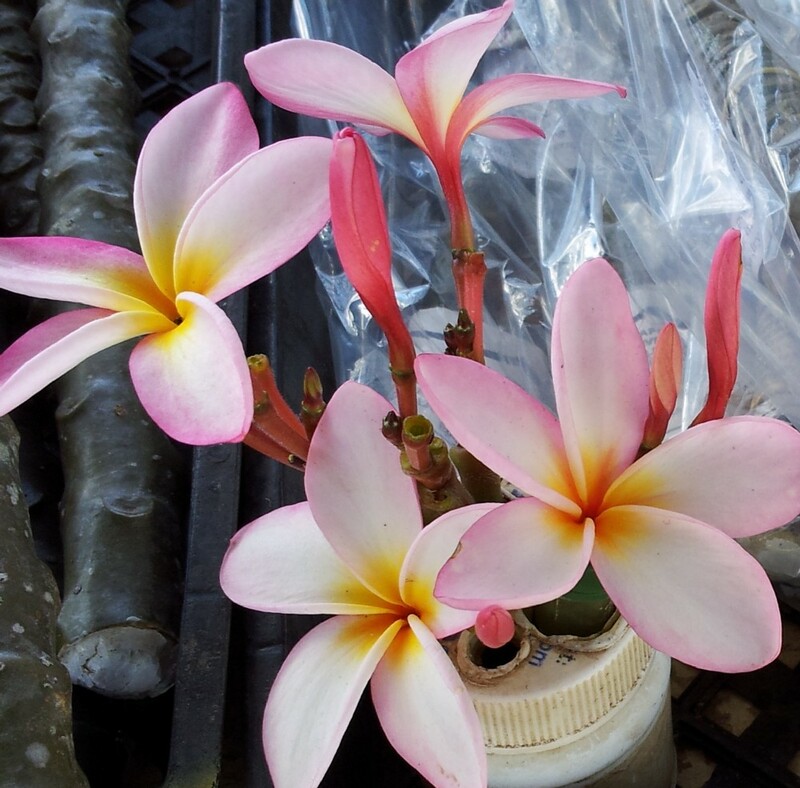 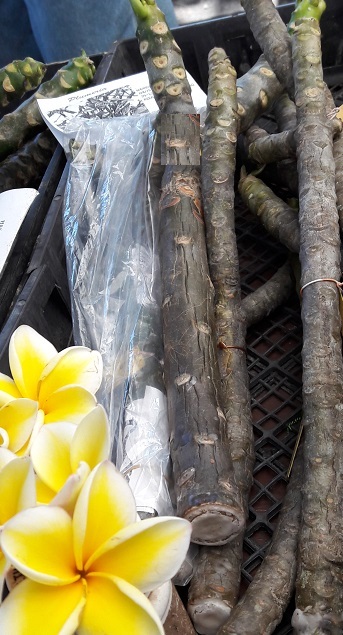 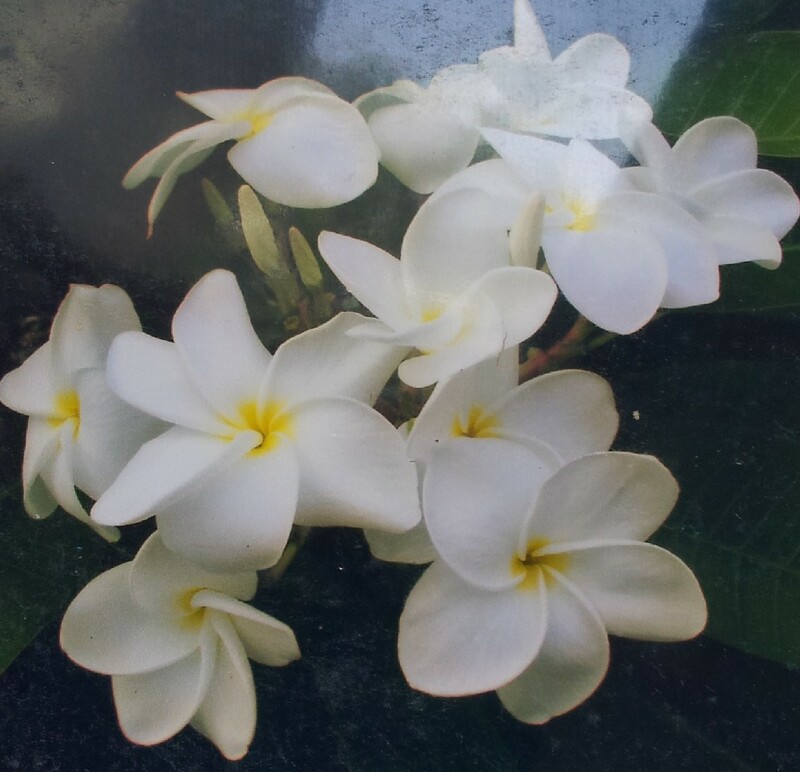 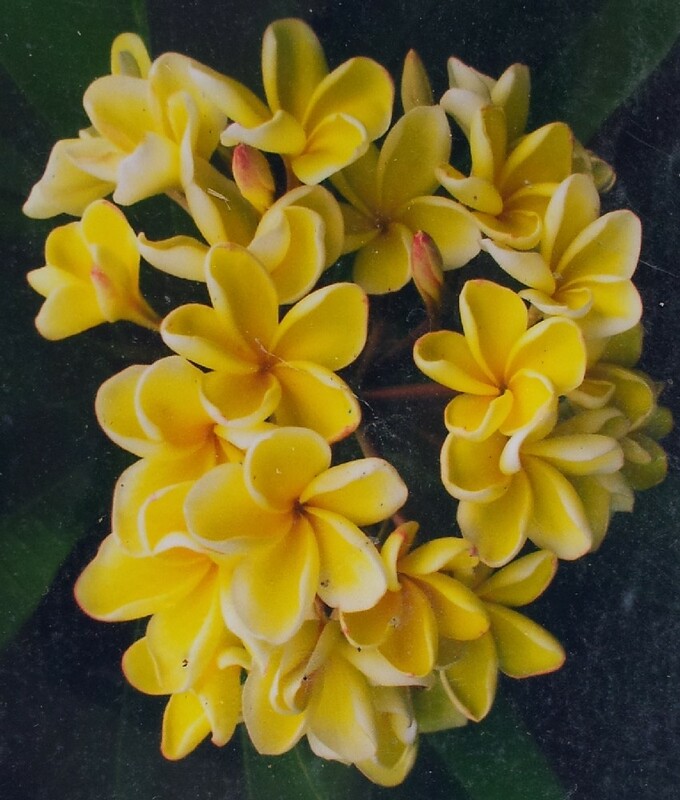 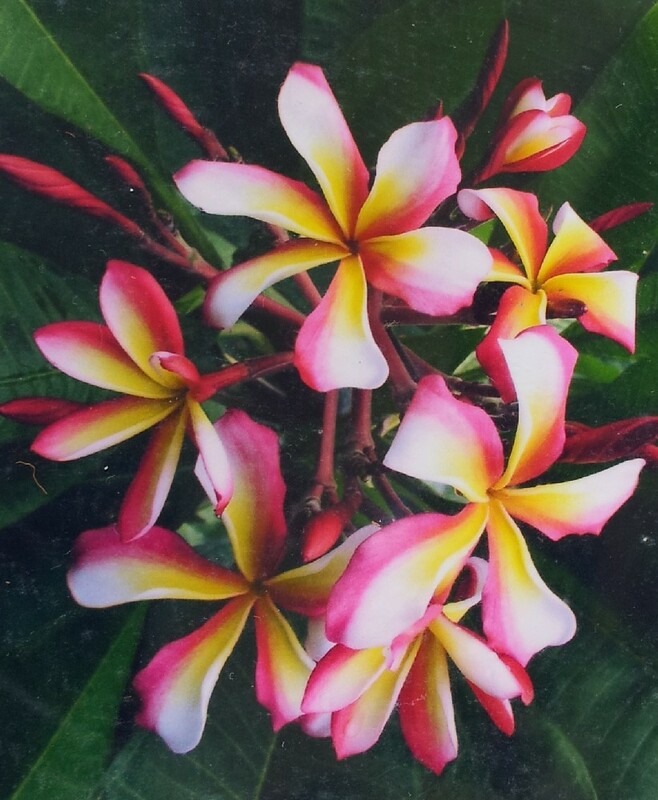 LIVE "HAWAIIAN GROWN" PLUMERIA CUTTINGS - READY TO PLANT! 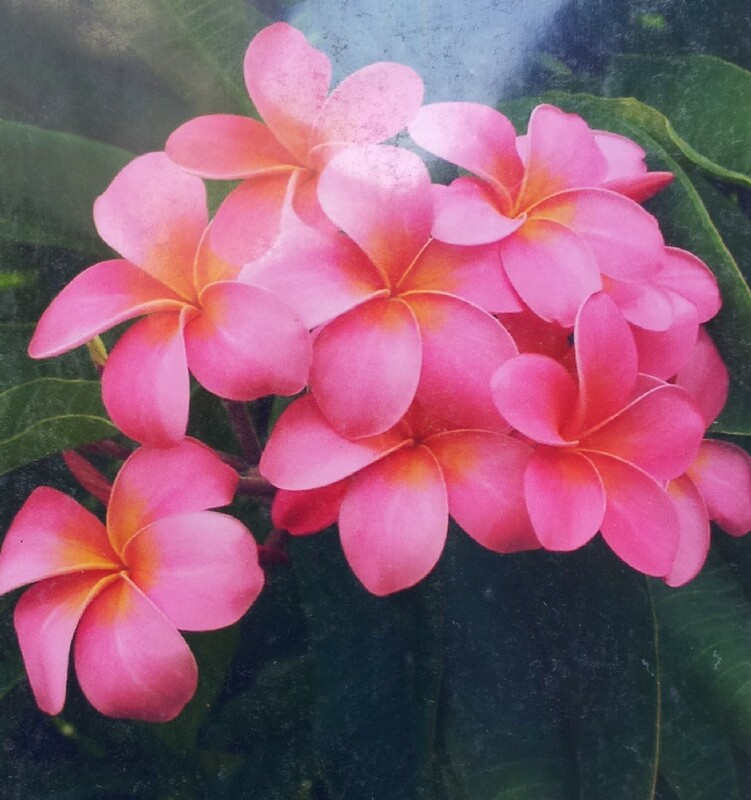 ALL CUTTINGS ARE $25.00 EACH!!!! 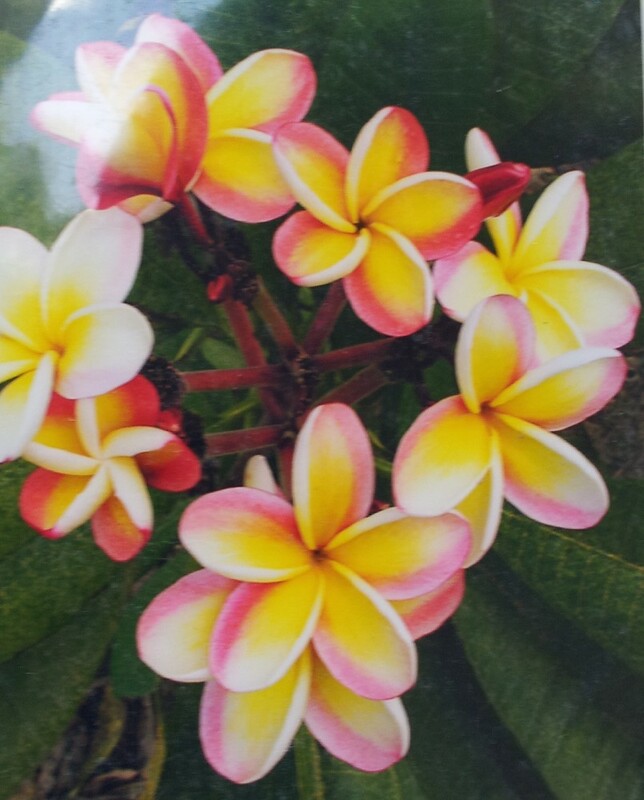 GREAT VARIETY OF COLORS AND FRAGRANCES!! 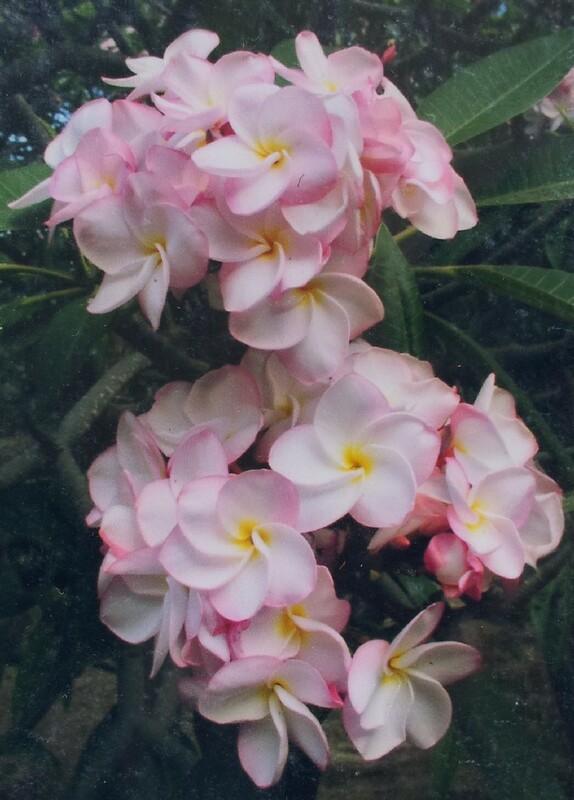 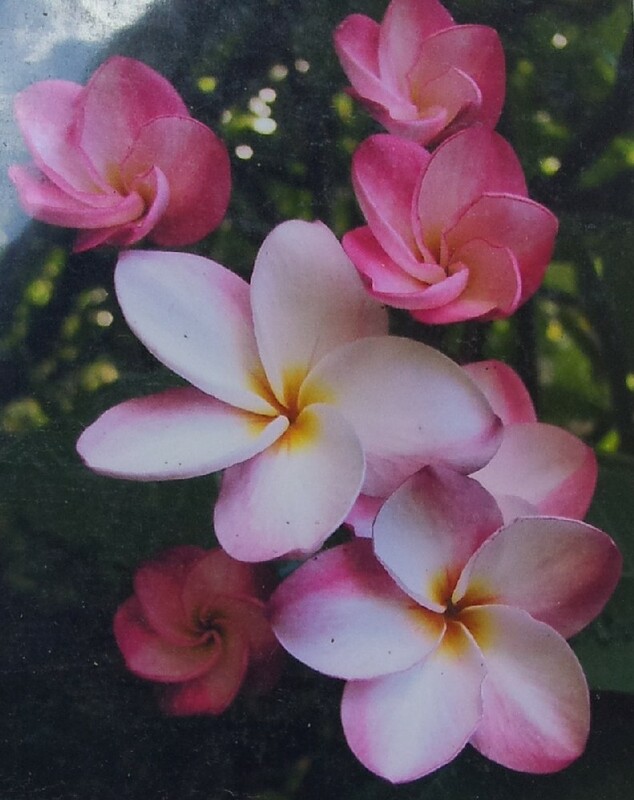 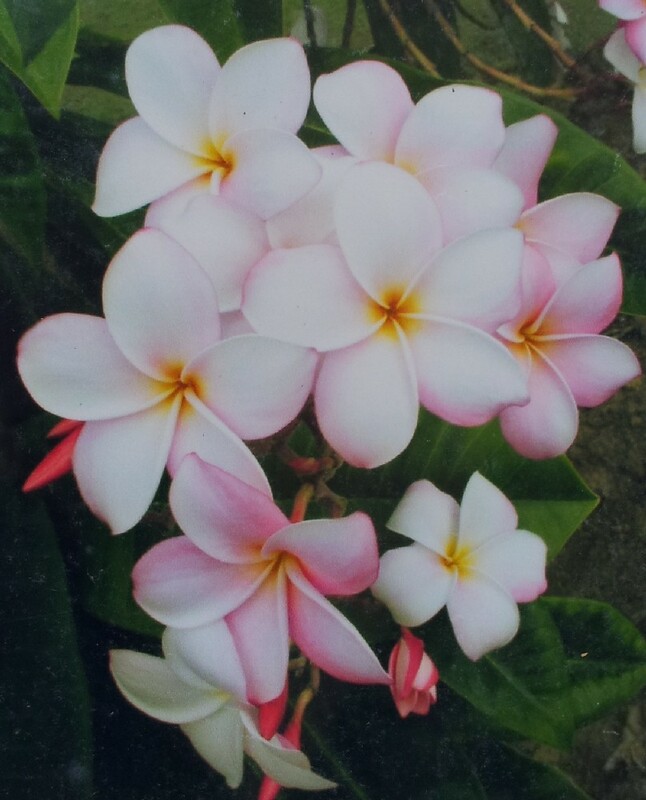 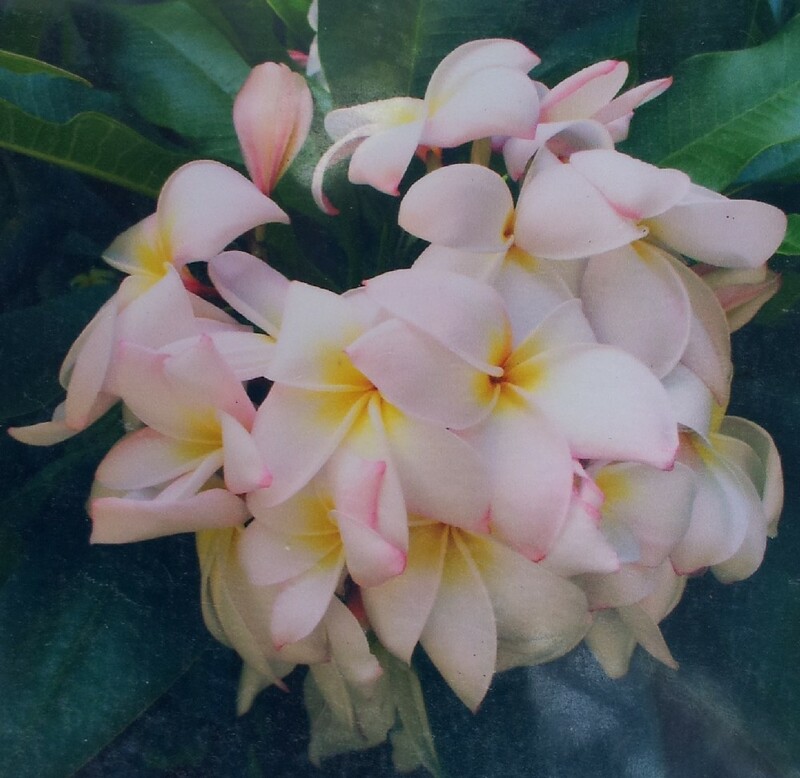 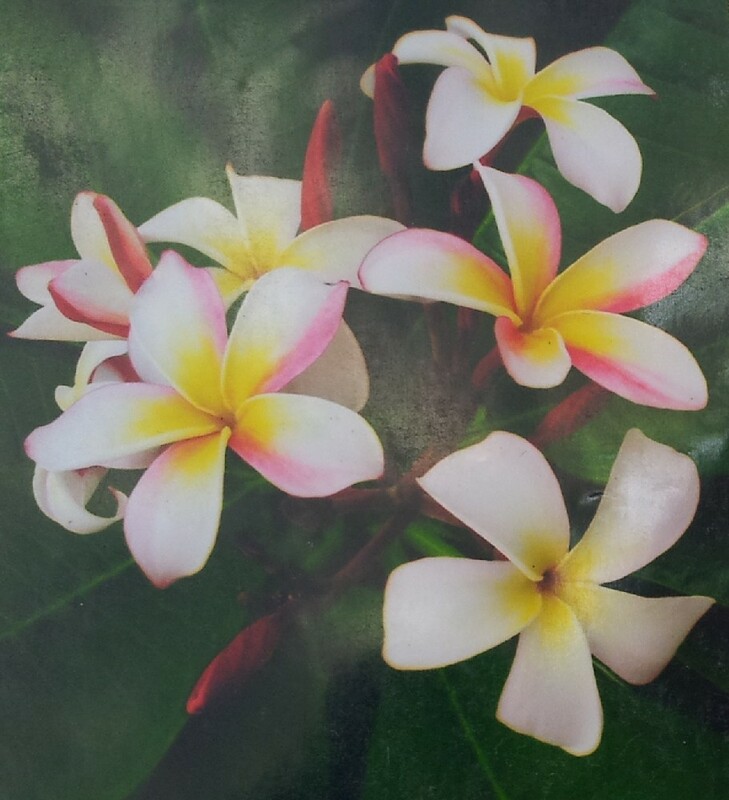 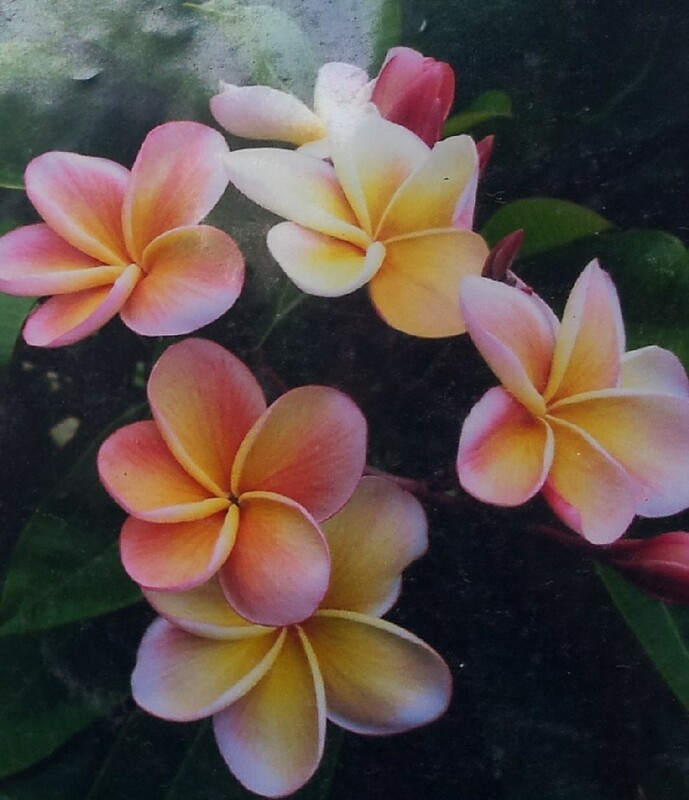 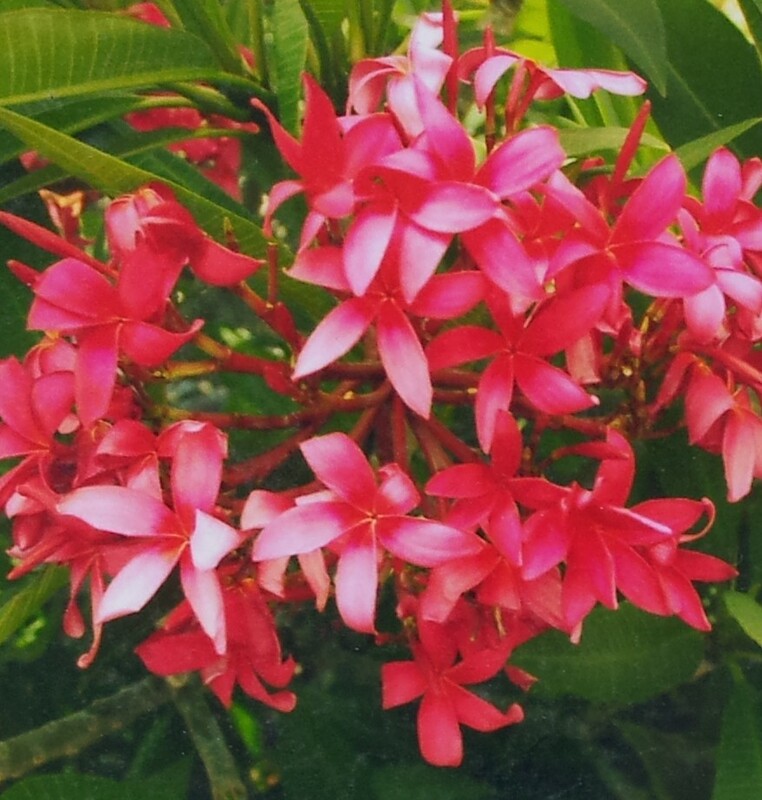 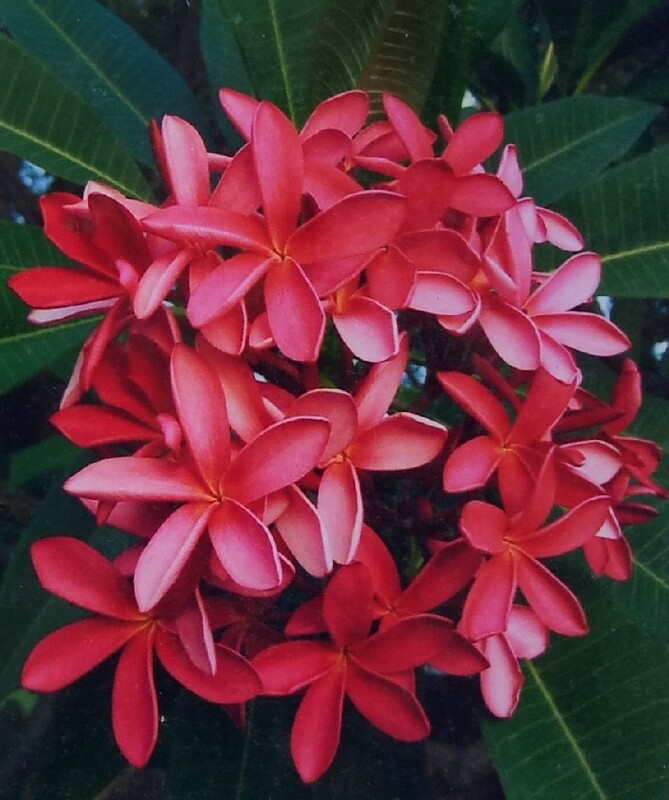 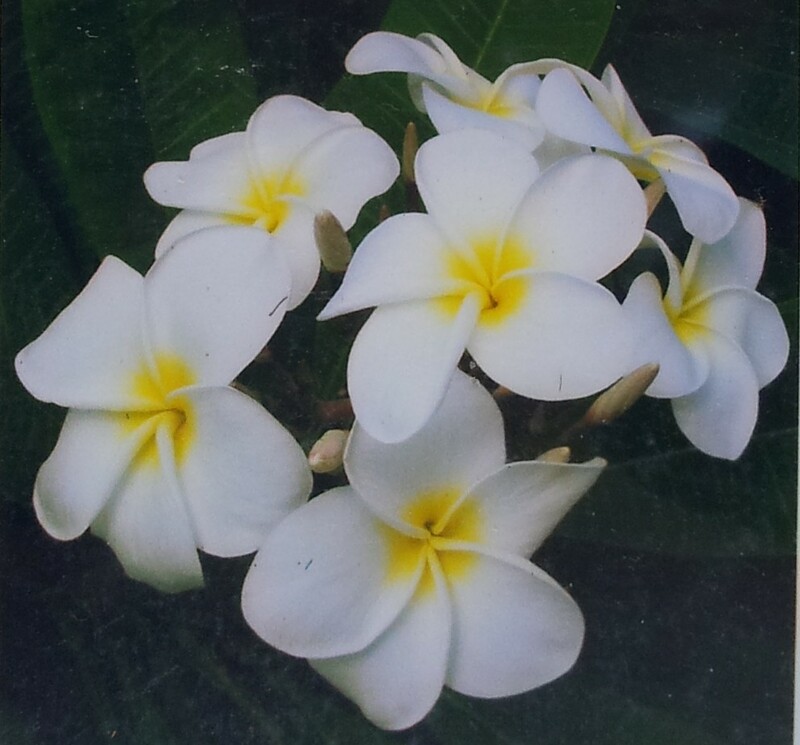 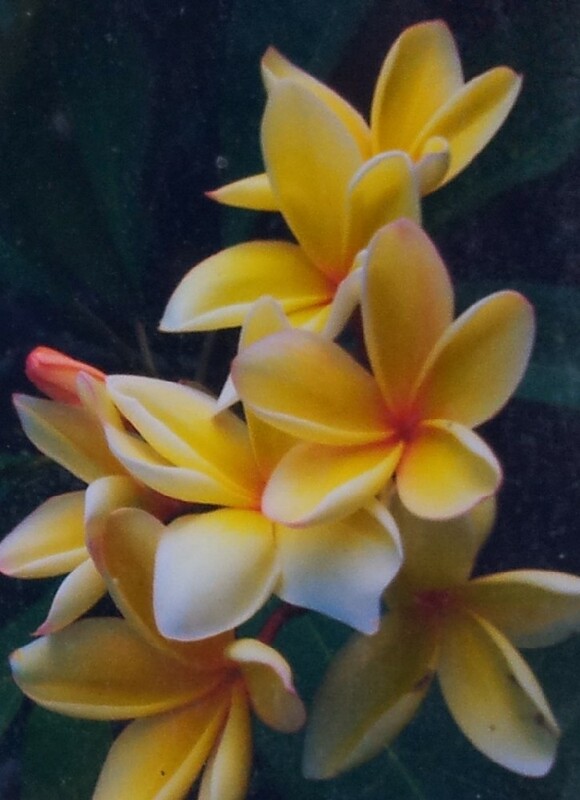 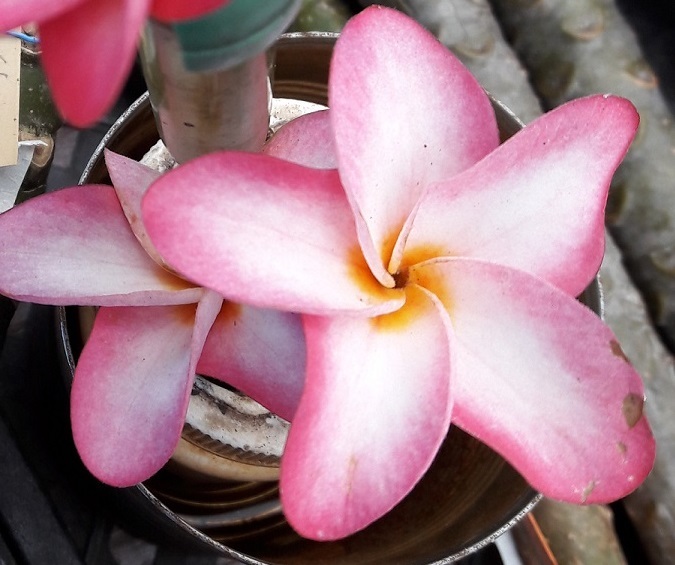 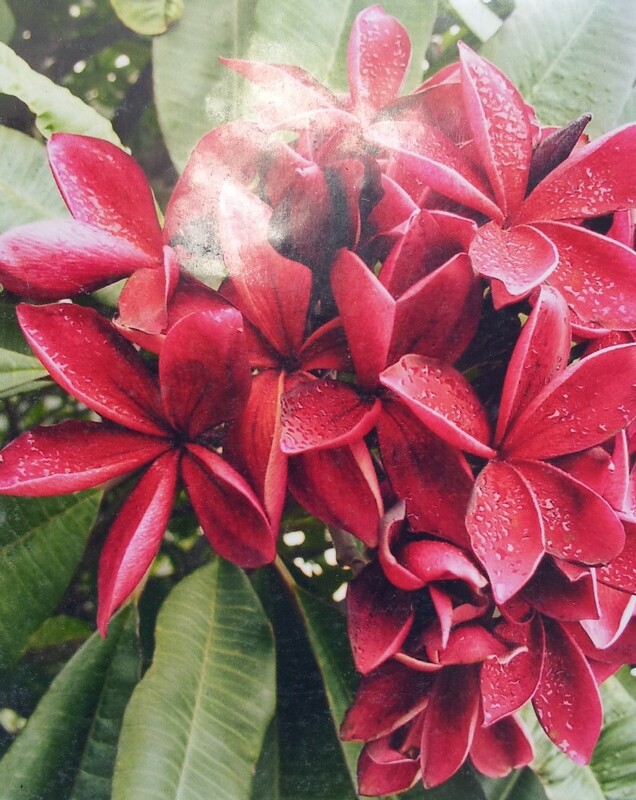 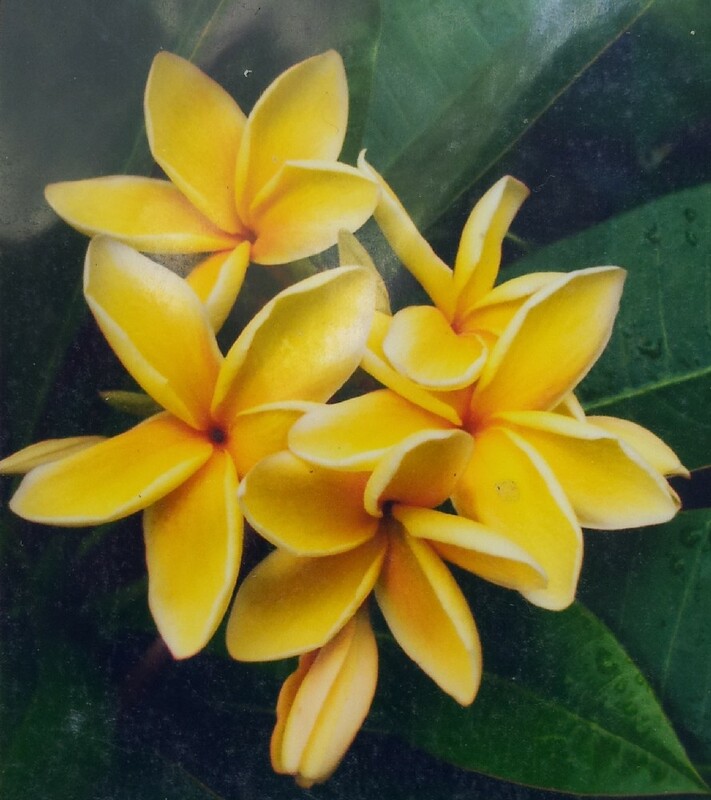 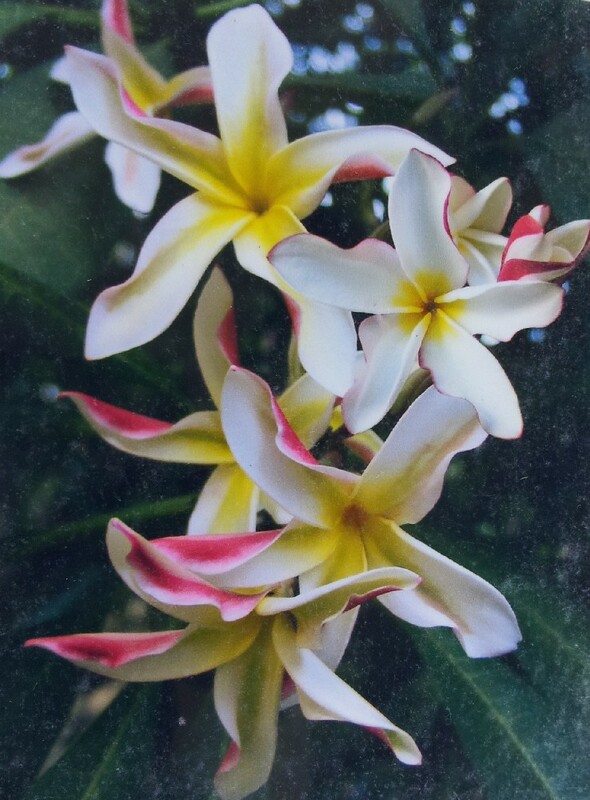 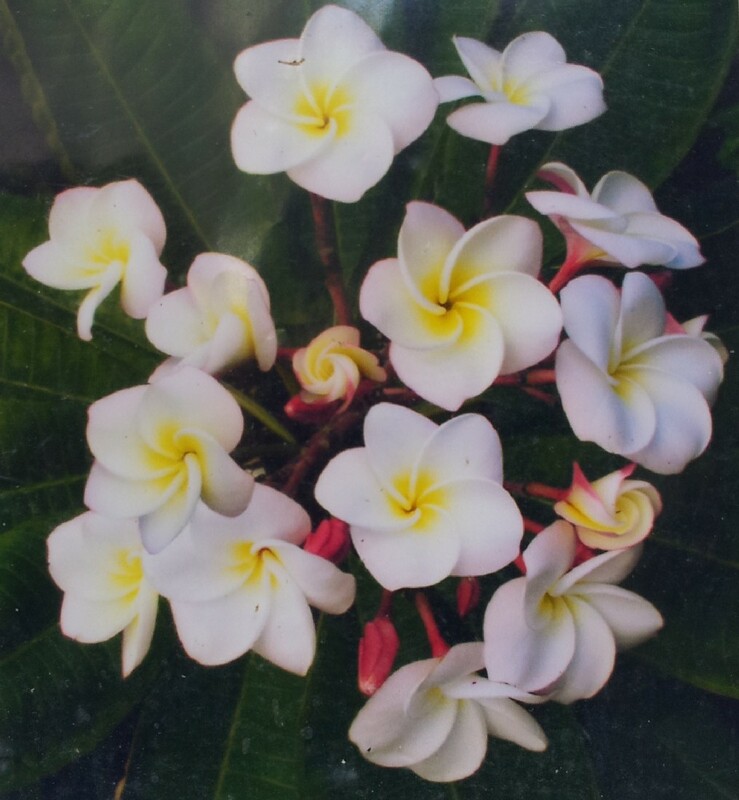 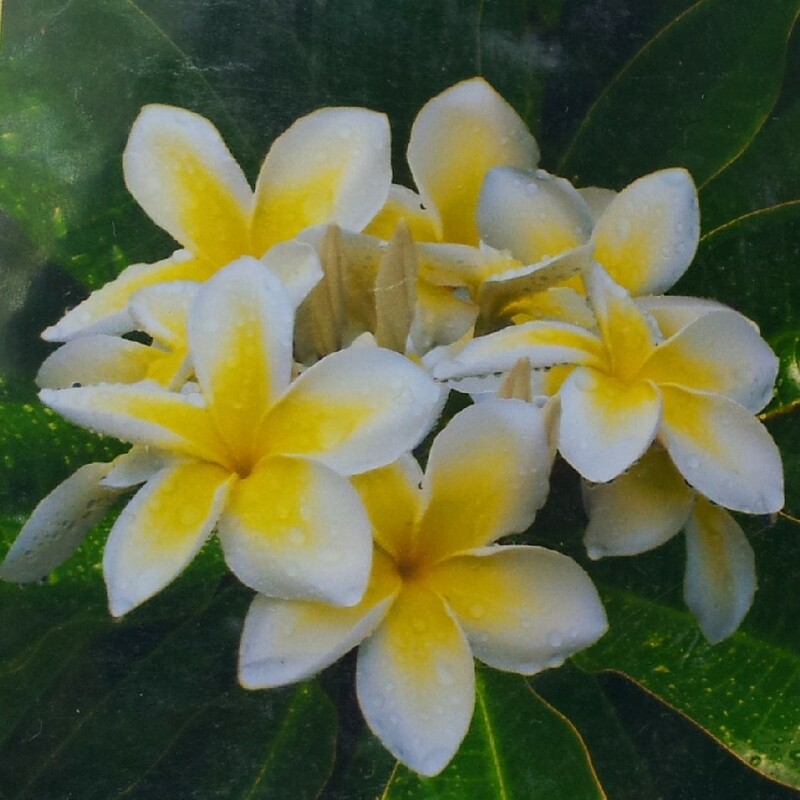 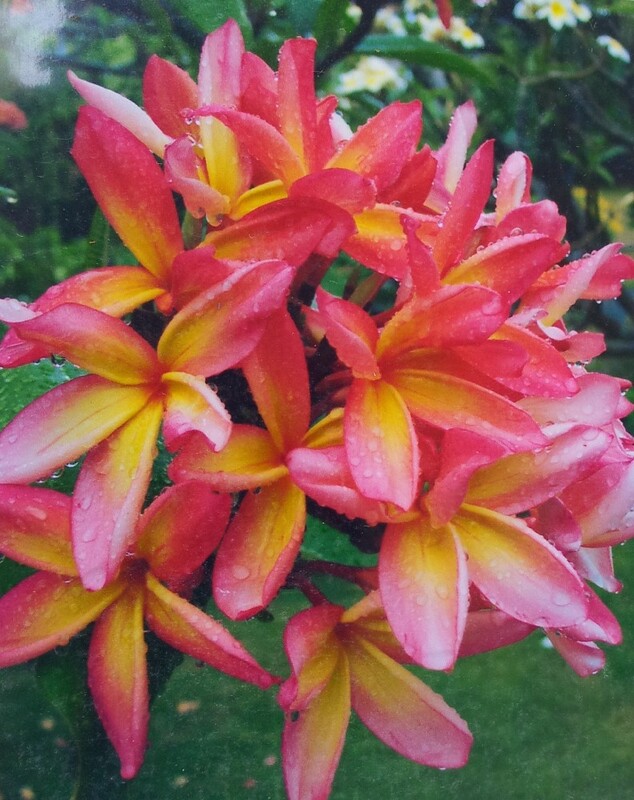 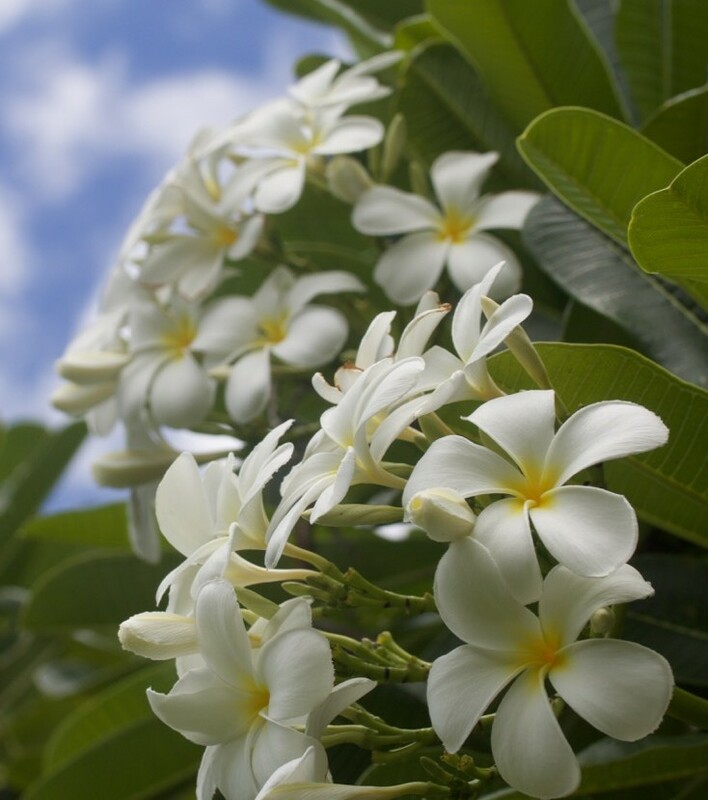 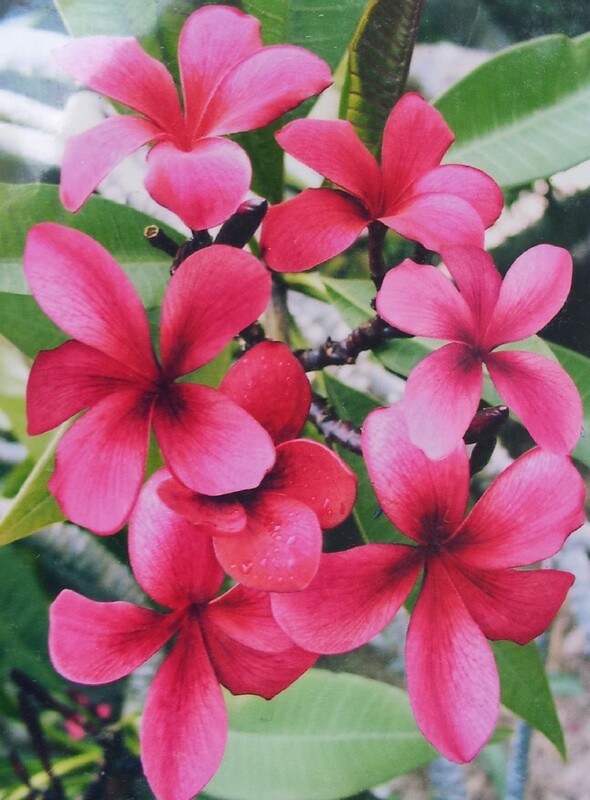 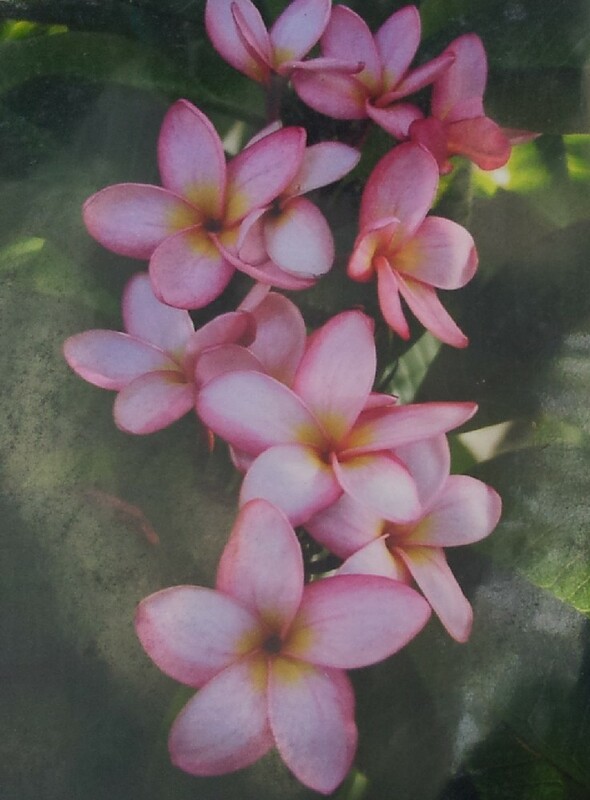 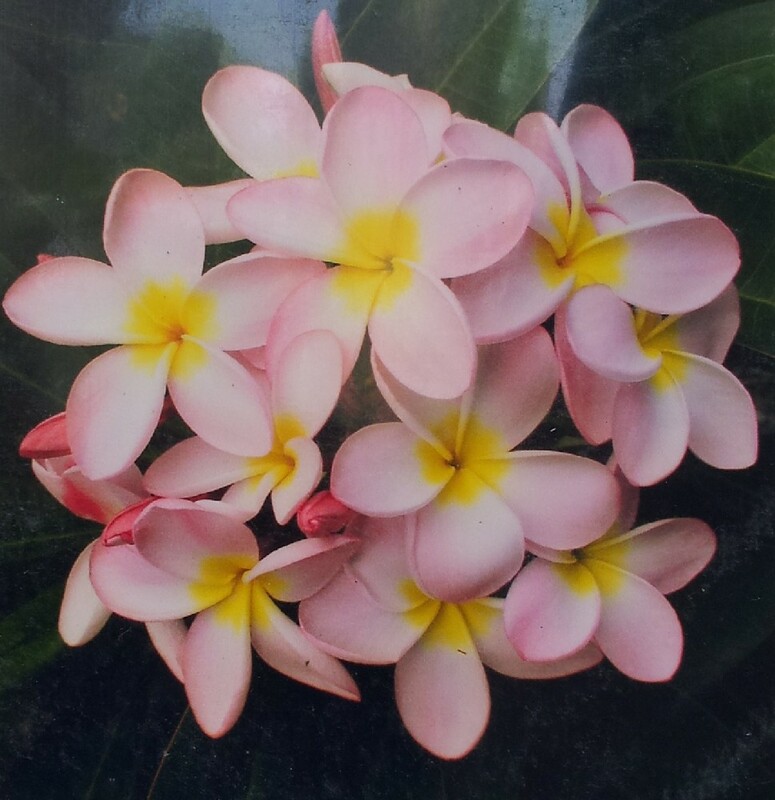 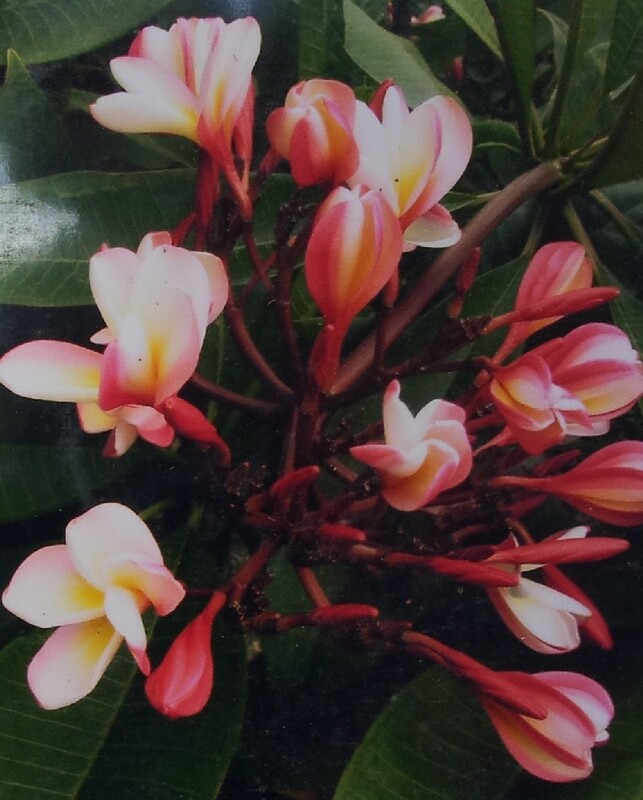 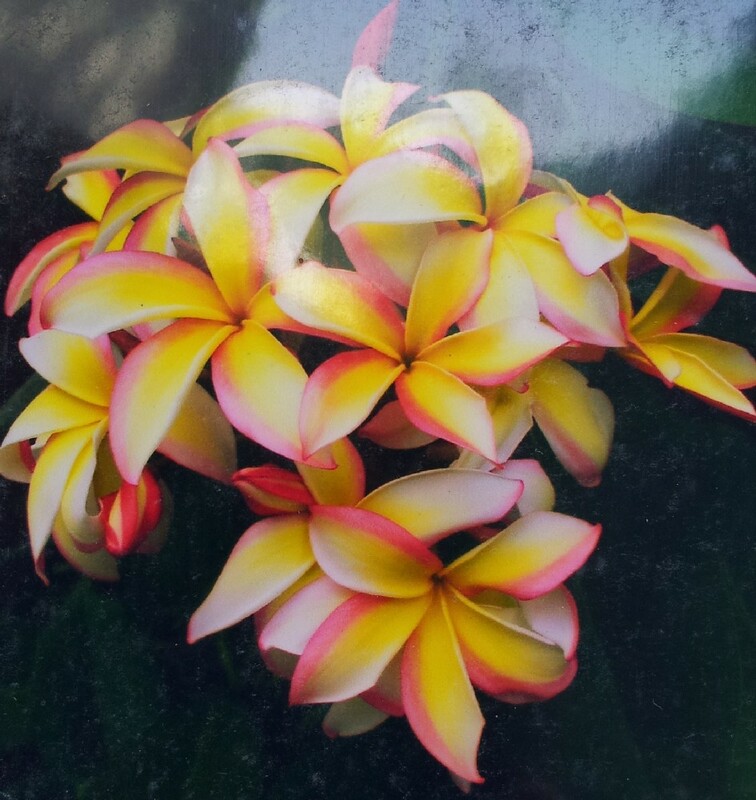 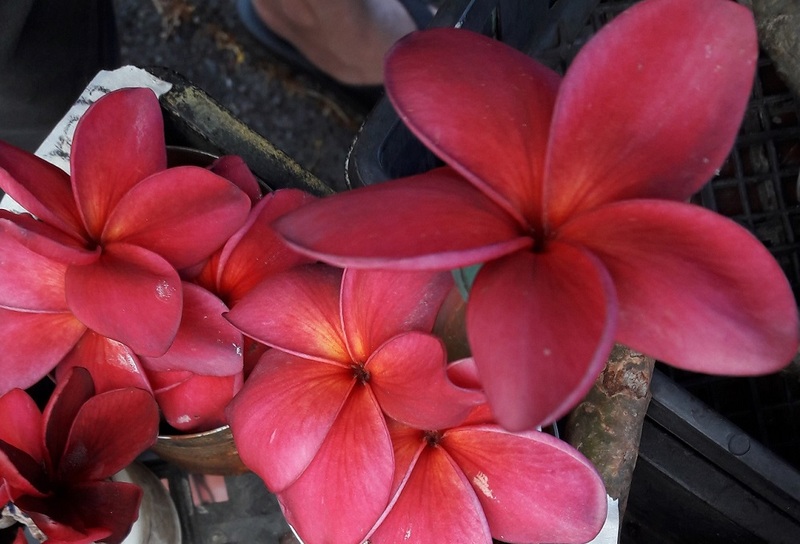 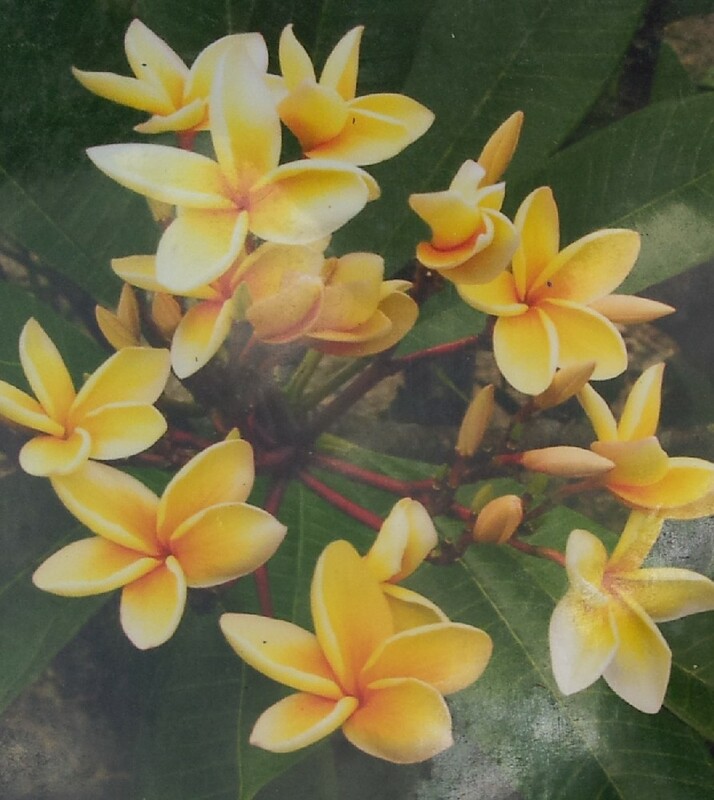 All of our Plumeria Trees are grown with Aloha in Andy's Nursery on Oahu, Hawaii and Certified by the State Agriculture Department. 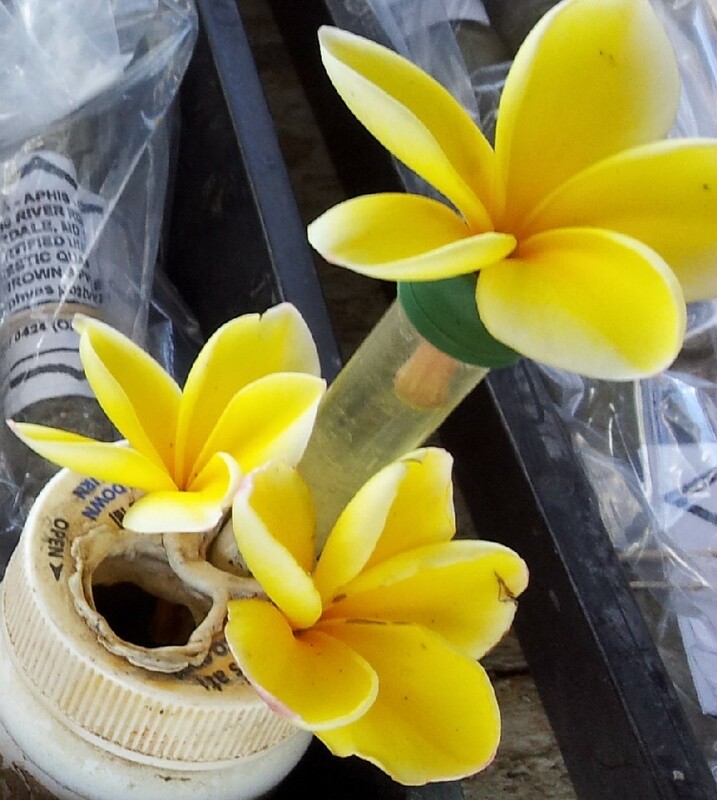 Each cutting is approximately 8 Inches, sealed and already rooting. 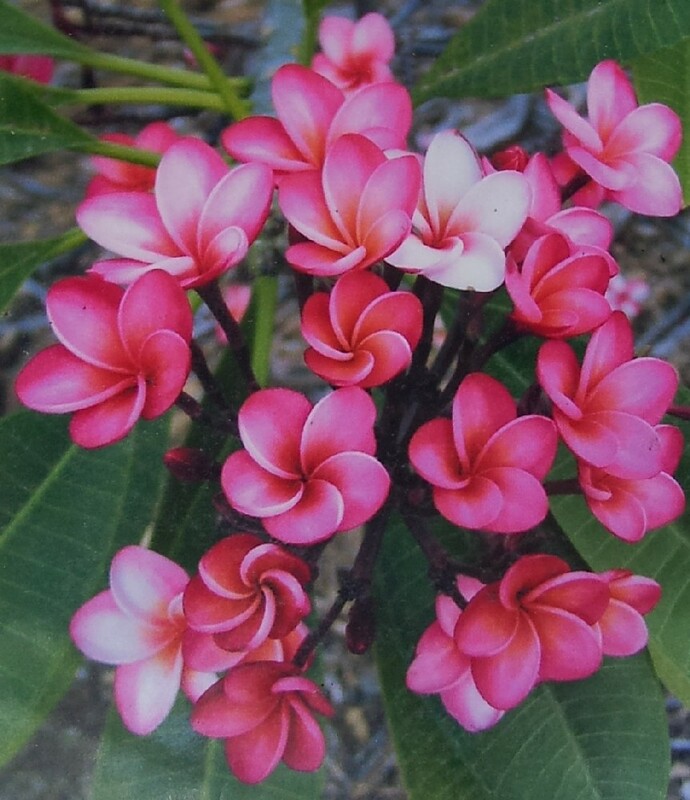 They're ready to plant--No cutting required! 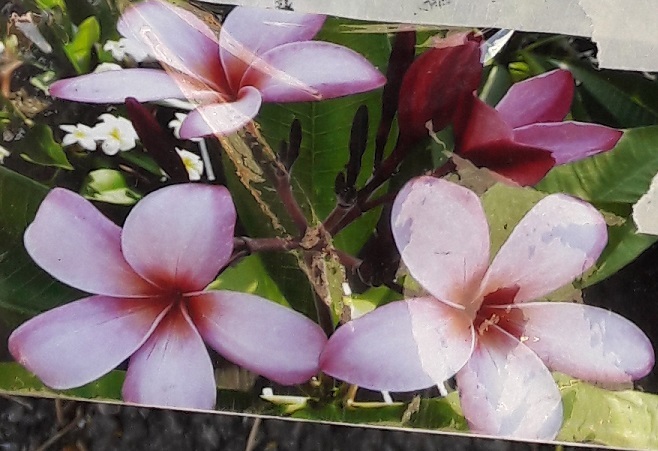 They're bagged, labeled and includes a Federal Quarantine Stamp. 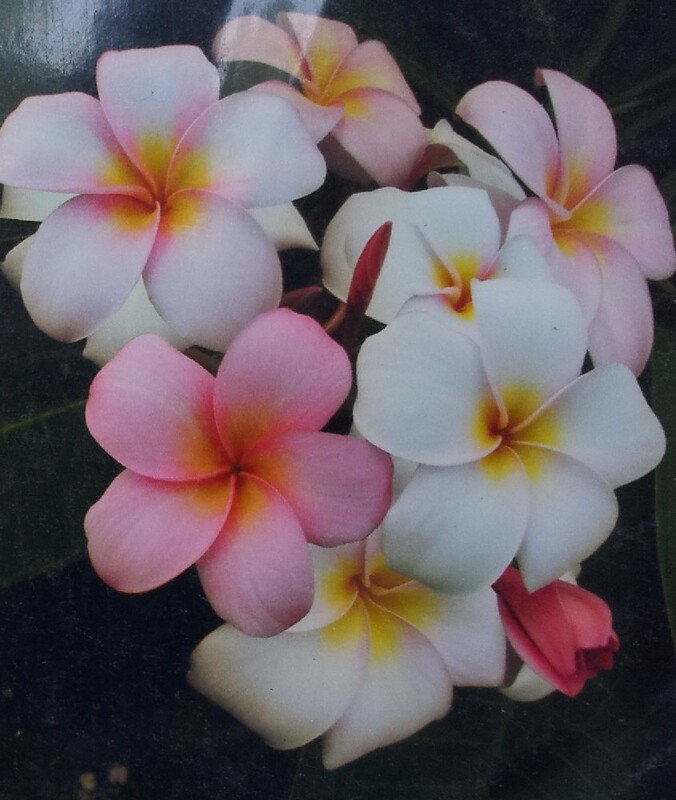 They can be potted or planted outside.....if you live in an area where it gets below 50 Degrees Fahrenheit, it must be brought indoors when it drops below that temperature....easy growing plants--requires very little water and loves sunlight!!! 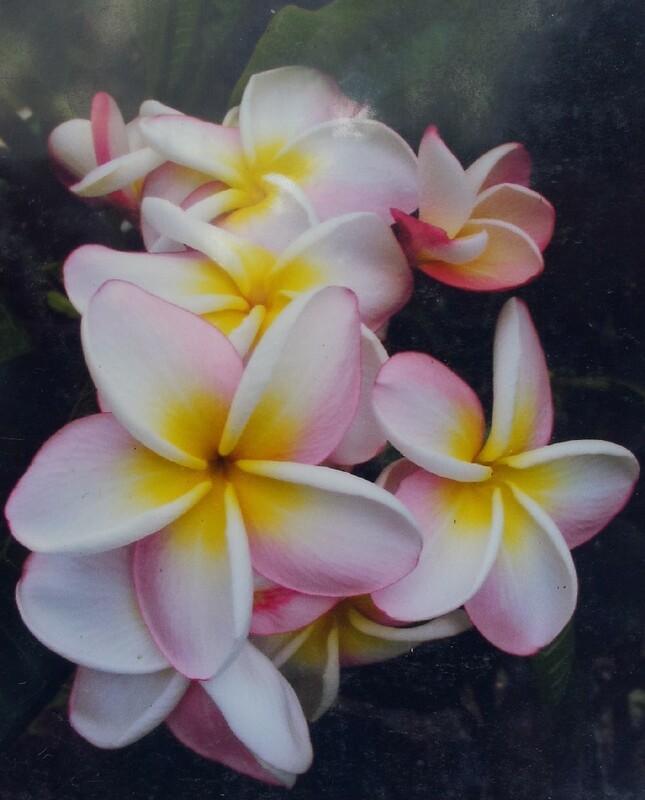 We can ship to any State--we cannot ship to Australia or Canada. 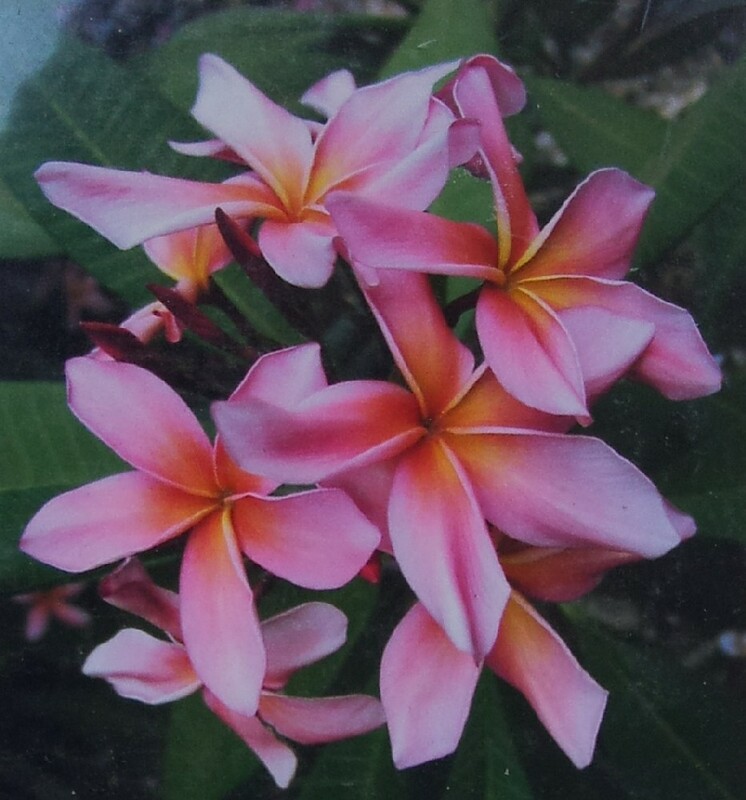 NOTE: Some Varieties are Rare; some cuttings may not be available; prices subject to change. 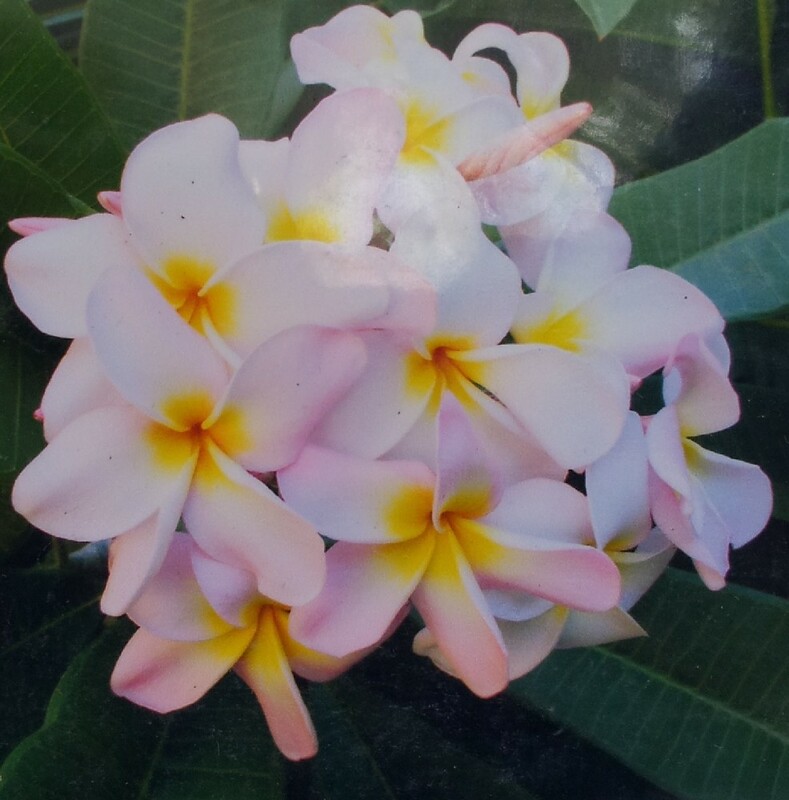 EXAMPLE: Some Varieties are known with different or previous names, so we've listed them separately.